Displaying 1-1 of 1 results for the term Lighthouses -- Italy. 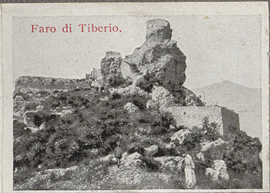 Faro di Tiberio, miniature photograph. Subject : Lighthouses -- Italy.